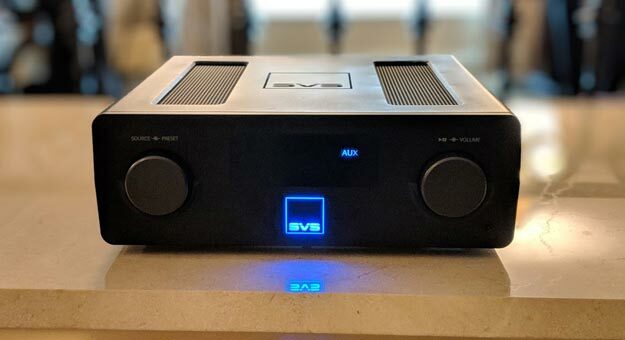 CES’s audio is its second biggest showcase and of course we got the chance to check out some great stuff at this years show we had to talk about. 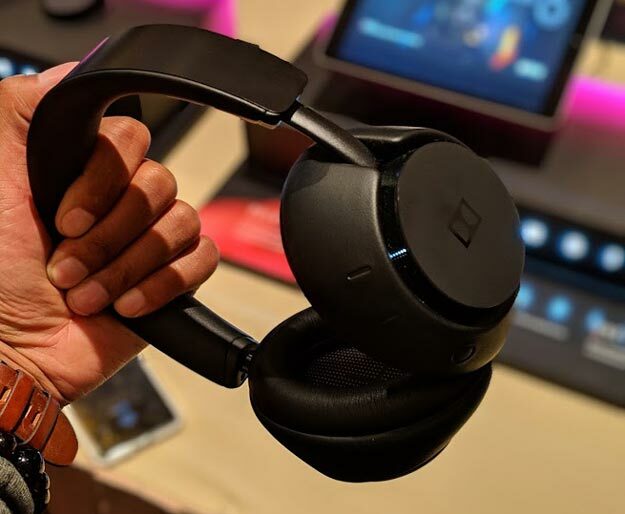 Dolby shed light on its first wireless headphones which are said to give you a true immersion experience when it comes to viewing mobile, tablets and event TV. It has perfect listening modes for movies and knows how to exactly sync with your device. The little we listened to it sounded great with an envelope of sound coming from every direction. 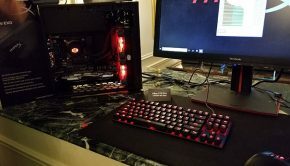 We do know they are available now at $599 retail and these headphones are primarily app based and will not work with home consoles like Xbox One for its true listening mode but all other devices including your PC seem to be on their. 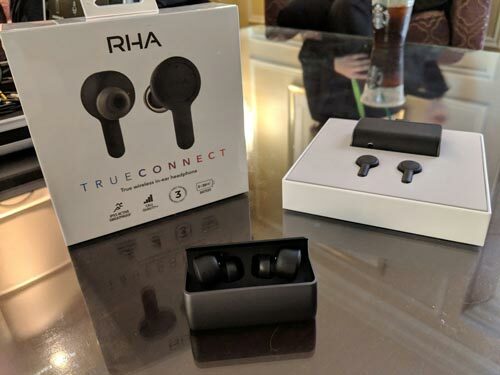 RHA are known for making high end audio earbuds with a few mid range and now have dived into the wireless earbud space. 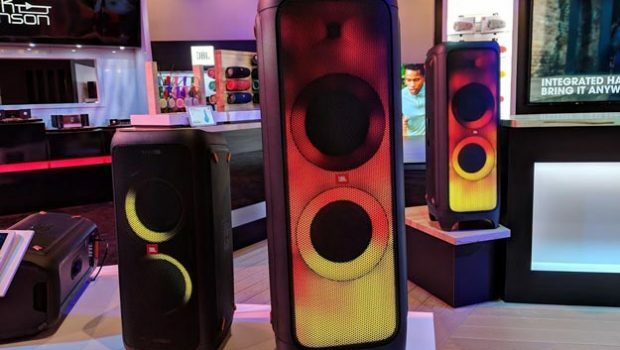 With a saturated market what this does different is feel perfectly molded to your ears while giving some of the best sound we’ve heard from true wireless. It also has an impressive 25-hour battery life and IPX5 rating. 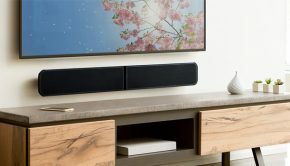 SVS’s wireless Prime speakers coupled with their soundbase work hand and hand to deliver a great 2 channel listening experience. With its many customizable options there’s not alot it can’t do. 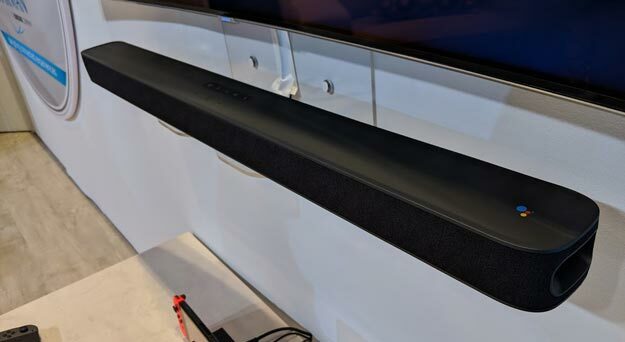 The brand new JBL Link Bar was pretty impressive to see as it’s a soundbar with not only Google Assistant but Android TV as well. This gives people the option to have multiple OS’s for their TV at their fingertips. 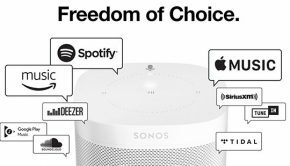 When we checked it out voice commands changed inputs and was able to access different smart features like Nest and security camera footage. 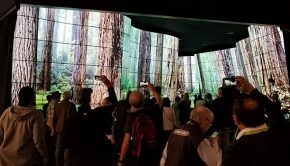 We’ll be sharing even more coming from this years CES, stay tuned and for our review from some of what’s to come!